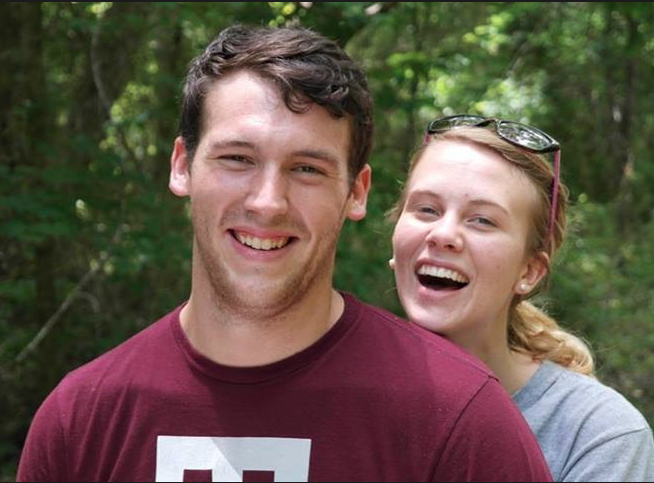 After years of disciplined study, full time jobs, moves to different cities, getting engaged, tackling multiple MCAT tests, beginning his marriage to Emma and finishing out his last semester of college..... JOSHUA DAVID HAHN is graduating from Texas A&M University with a bachelor of science in biology! We want to celebrate this man and all of his hard work to reach this major milestone in pursuing the field of medicine! 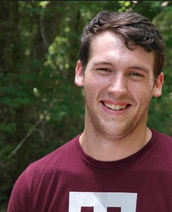 Josh will be graduating from the College of Science with a bachelors degree in Biology! Seats at graduation are offered on a first-come-first-serve basis. If you plan to attend graduation please arrive no later than 1:15 pm at Reed Arena so you will have a seat! Please email Cynthia Griffith or Emma Hahn to let us know if you will be joining the celebration!